Copper helps you track all stages of the lead management process so you can easily capture, prioritise, qualify, nurture and convert leads into customers. Everything you need to convert leads, faster. The first stage of any sales process is capturing and gathering leads. Copper’s sales lead management tools will help you quickly capture, qualify, and build a relationship with your leads so you can guide them through a seamless journey that will help them become a customer. Finally, all of your lead data is in one place. Know everything about your lead from Gmail. Copper automatically captures important lead information from your inbox so you can drill into the details with one click – see contact details, social media profiles, email conversations, recent activities, appointments and more. With Copper, you can quickly create and filter lead lists based on any criteria including stage, industry, or marketing engagement. Nurture your leads with a click. Automate your email campaigns based on who’s sales-ready and who needs nurturing. Not only that, but you can also create targeted segments and lists to send personalised bulk emails right from Copper so you can nurture your leads further down the funnel without ever leaving your crm. Track the customer journey from lead to close. Which marketing campaigns are most effective? You’ll always know with Copper’s sales dashboards and analytics, which monitor and track leads, rep activity, conversions, pipeline and revenue. 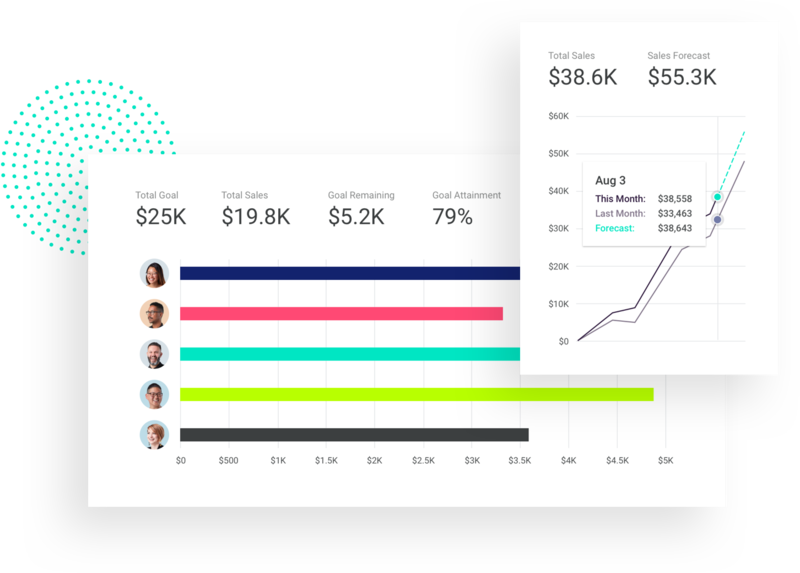 See the impact of your marketing activities on your sales pipeline and have the insights to make smarter decisions about where to continue to invest. 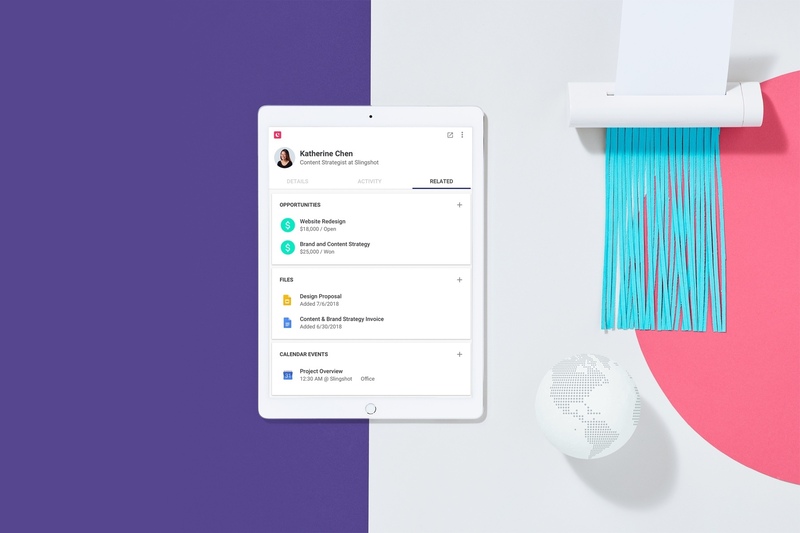 Copper integrates seamlessly with Gmail, Calendar, Hangouts, Sheets, Docs and Drive so you can do everything from adding leads to closing deals – right from Gmail. Our lead management system scrapes the internet and your emails for contact and company information and enters it into the crm. 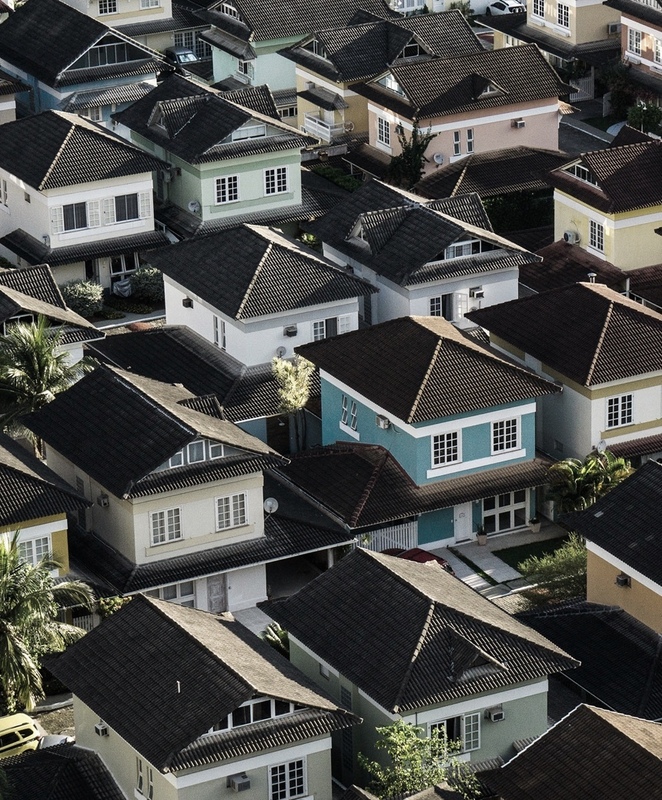 Everything you need to sell is ready for you. 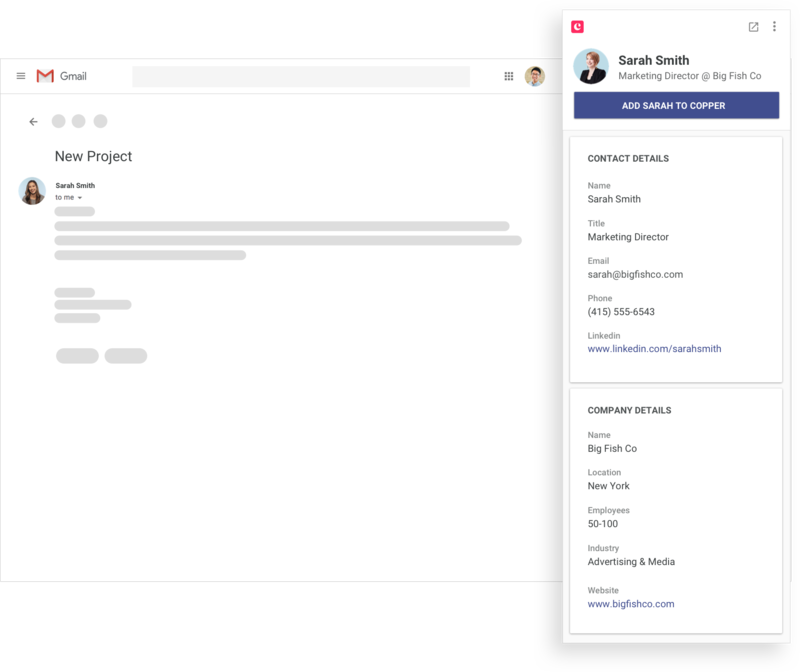 Copper was built to look and feel just like the G Suite tools you use every day. It’s so easy to adopt, your team will be up and running in minutes, not months. We depend on Copper to provide visibility into our entire funnel. 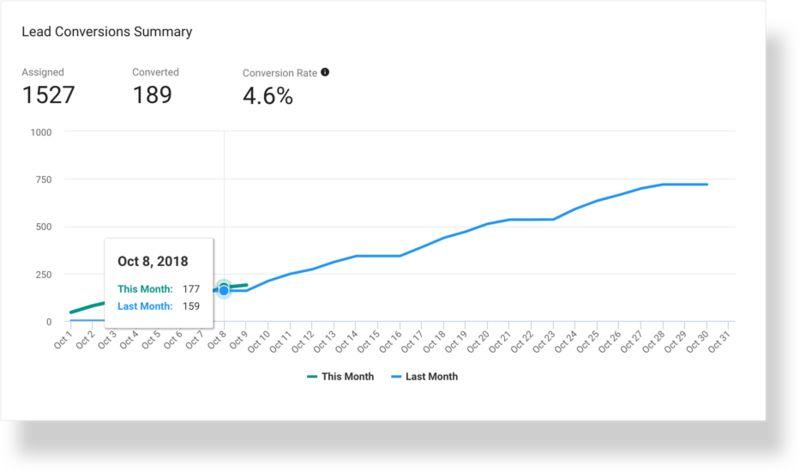 On an hourly basis we track how many leads we’re converting, where those leads are coming from and opportunities created. Sales Lead management—the easy way. 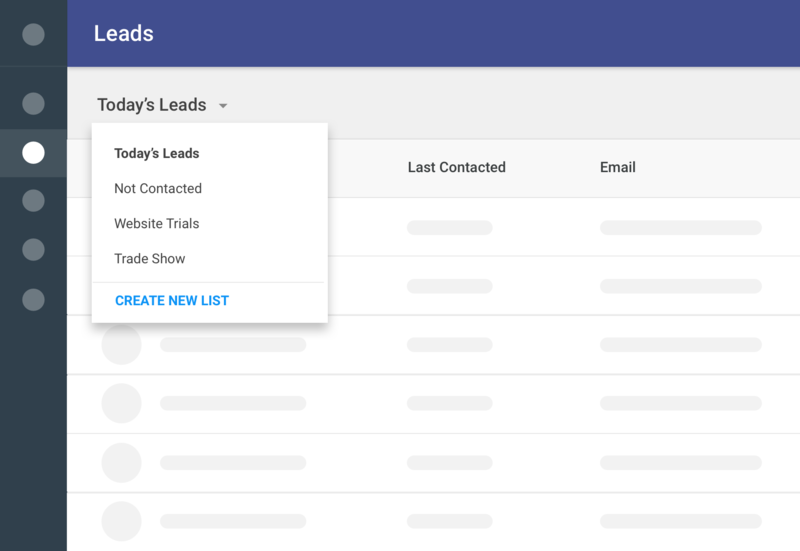 Have your leads or opportunities automatically been updated? Our lead tracking software will know to assign time-based tasks to your teammates. Copper scrapes your email history to suggest new sales leads and contacts to add to the system. Schedule and manage your sales meetings right from Copper. Send a meeting request and provide your availability right from Copper. 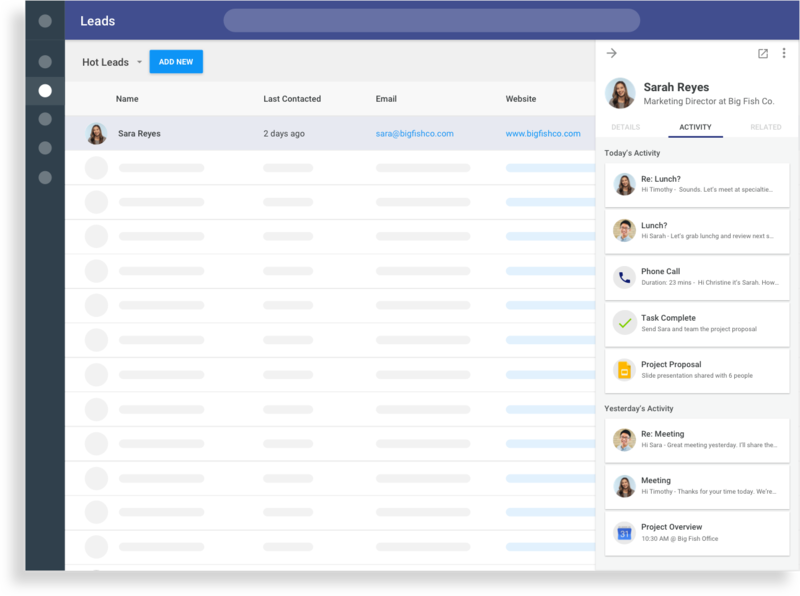 Access your entire database of leads, send emails, make calls, schedule meetings – right from your iOS or Android phone. Copper helps your sale teams identify the right lead source for high quality leads, helps improve response times and ultimately growing your business faster. Copper automates your lead processes and data entry, saving your sales team time and effort so they focus on what they do best – growing relationships and closing deals. Copper and Gmail together provide the most accurate crm data in the industry. Gain invaluable insights on lead activities, lead funnels, territories and sales rep response time. Lead management minus the limitations.